Colorado Rockies take on the Reds on Sunday, July 14th! 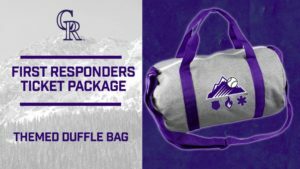 Get your First Responders Ticket Package, complete with free CO Rockies Gift Duffle Bag, in support of CFC. Use the code FIRE at checkout to donate to the CFC mission. Tickets are limited! 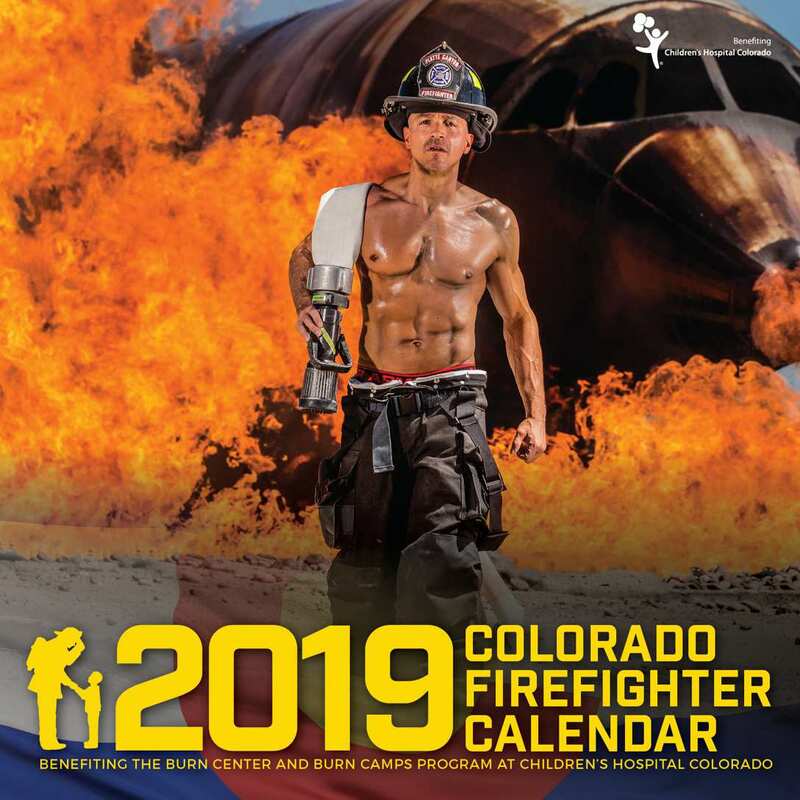 Proceeds from this event benefits the Burn Center and Burn Camps Program at Children’s Hospital Colorado.